Nakiva - Haven Dance Academy - Ballet, Tap, Jazz, Modern & Hip Hop Dance Classes for toddlers to adults! 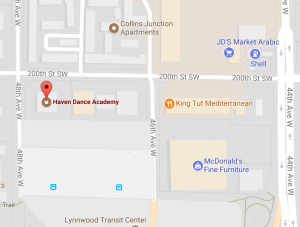 Haven Dance Academy - Ballet, Tap, Jazz, Modern & Hip Hop Dance Classes for toddlers to adults! Our Dance Studio is located in Lynwood, WA. We offer dance classes in ballet, pointe, jazz, tap, hip-hop, modern, and acro for toddlers to adult. Copyright © 2019 Haven Dance Academy - Ballet, Tap, Jazz, Modern & Hip Hop Dance Classes for toddlers to adults!